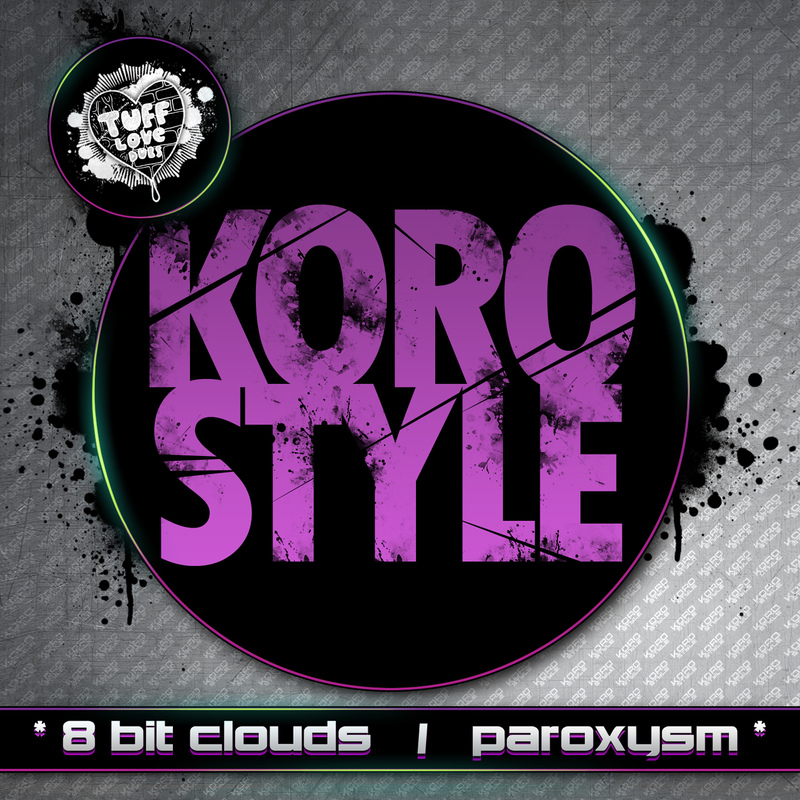 KOROStyle debuts on TUFF with the labels FIRST 110Bpm track “8-Bit Clouds”, a classic video games inspired number that bleeps it’s self into your head with childhood innocence before grinding out the nasty in a sick twist up mid way through! 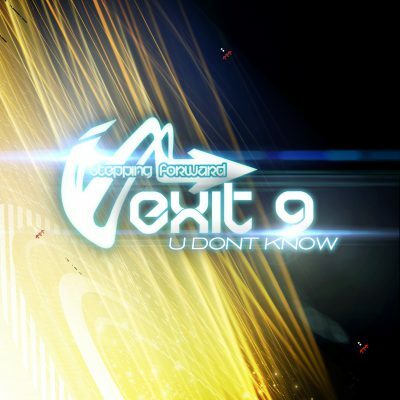 Backing up the A-Cut is the ‘dungeon beats’ Dubstep roller “Paroxysm” showing Gutcha’s influence of the deeper darker vibes. Overall, a style departure for the imprint and taste of the ever broadening styles of Underground BASS from KOROStyle and Gutcha on TUFF LOVE DUBS… Watch the ride!